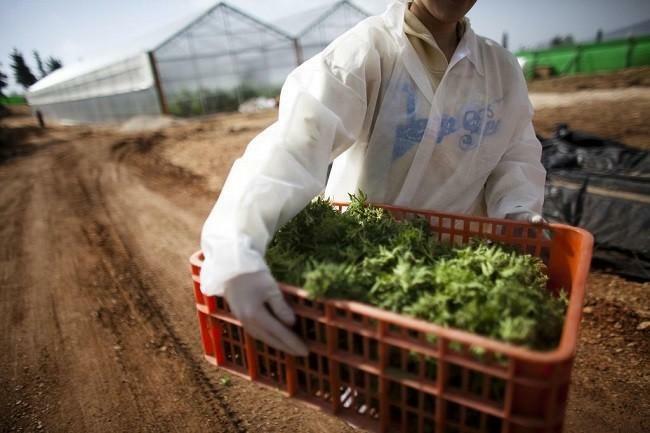 Two Israeli medical cannabis companies announced entering a strategic partnership to co-found development and clinical validation of a range of cannabis-based ADHD products. The two companies, Yom Chai and Kaneh-B, will conduct joint scientific trials in Israel utilizing various cannabinoids to bridge the gap between patients and doctors to bring scientifically-validated products to market. Scot Albert, CEO of Yom Chai said, “We are excited to be working with Ofer Segal CEO and Yahav Blaicher Co-Founder of Kaneh-B to formulate, manufacture, and distribute world class cannabis-based products to the international marketplace”.